Location, Location, location. 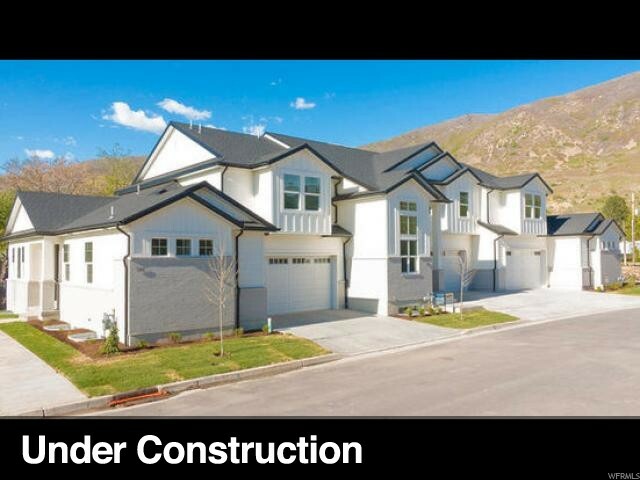 This east side Farmington rambler is just 15 minutes to downtown Salt Lake City and 5 minutes to Station Park. This home provides you with one level living, a maintenance free yard and is located in highly desired Rice Farm Estates with beautiful Mountain View's right out of your windows. It includes: a fenced backyard with large patio, gas log fireplace, stainless steel appliances, gas range with double ovens, new granite countertops, backsplash, reverse osmosis water system, plantation shutters, large additional family room down stairs, spacious master bedroom, bathroom and large walk-in closet. 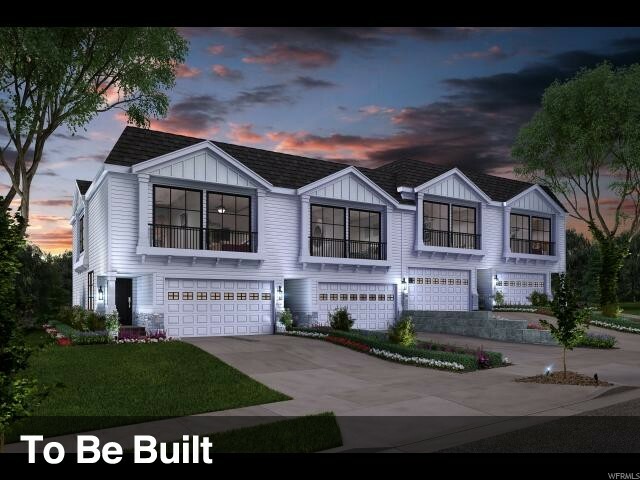 Come explore this immaculate and move in ready home today before it's gone.